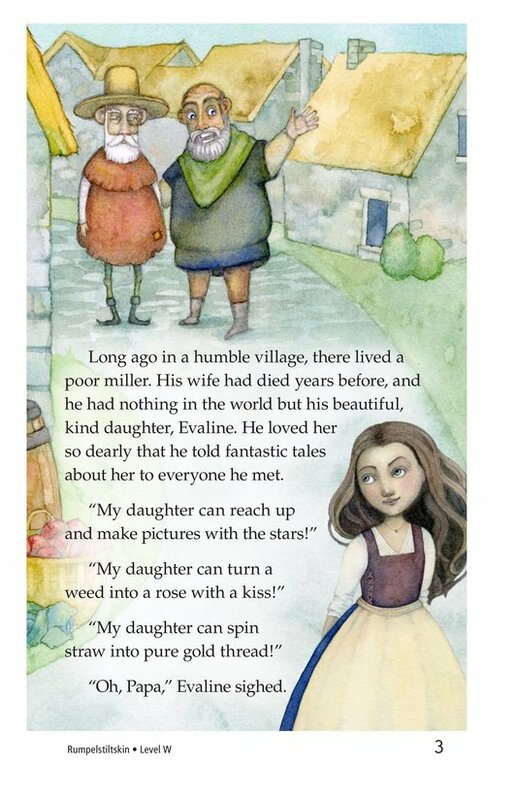 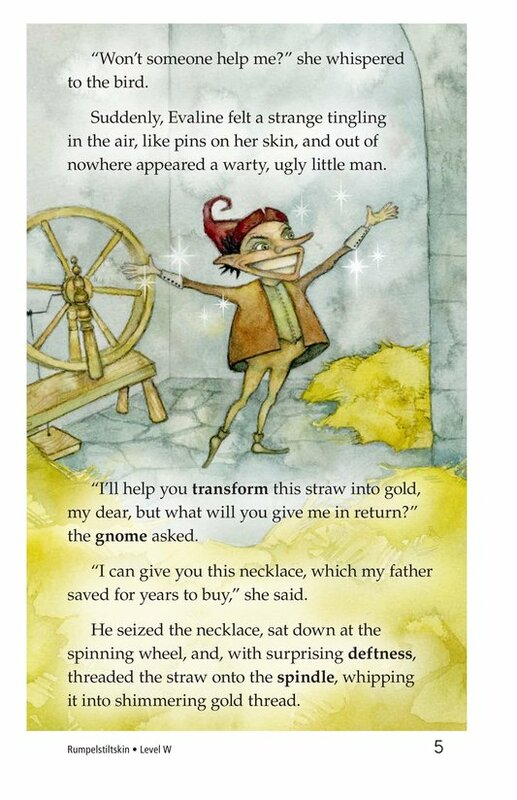 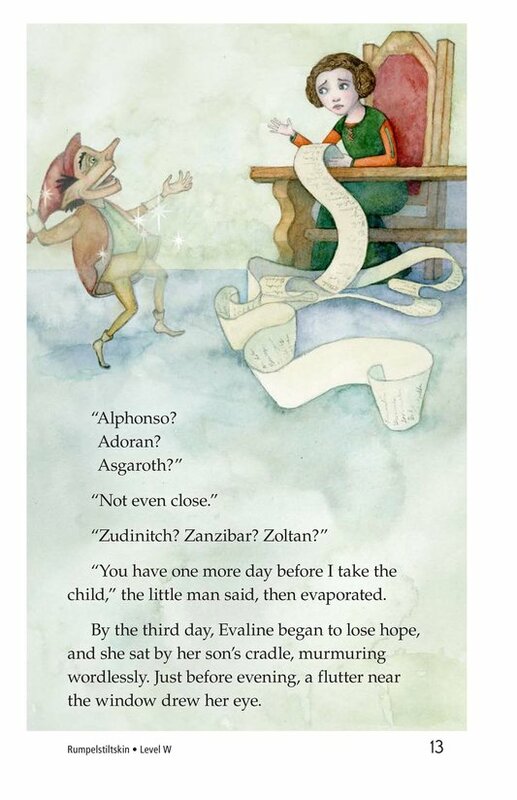 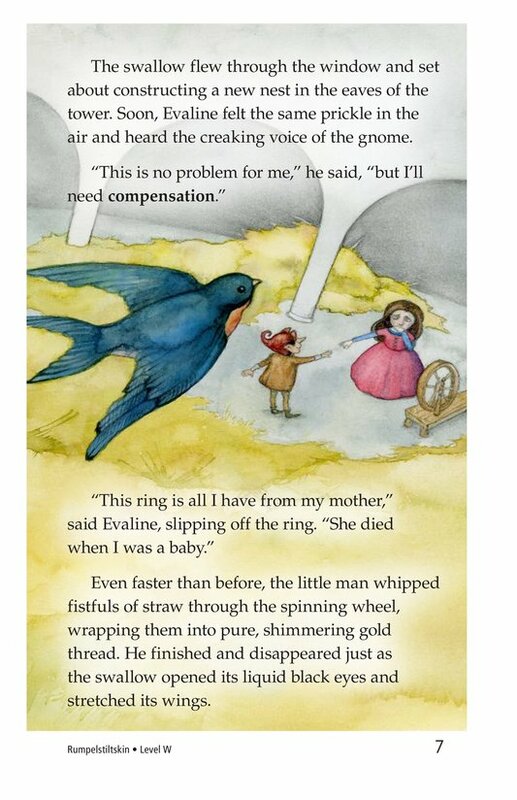 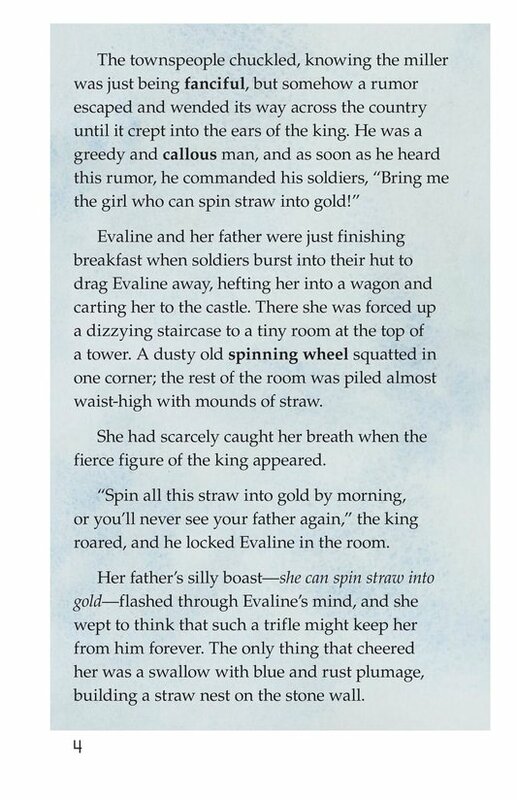 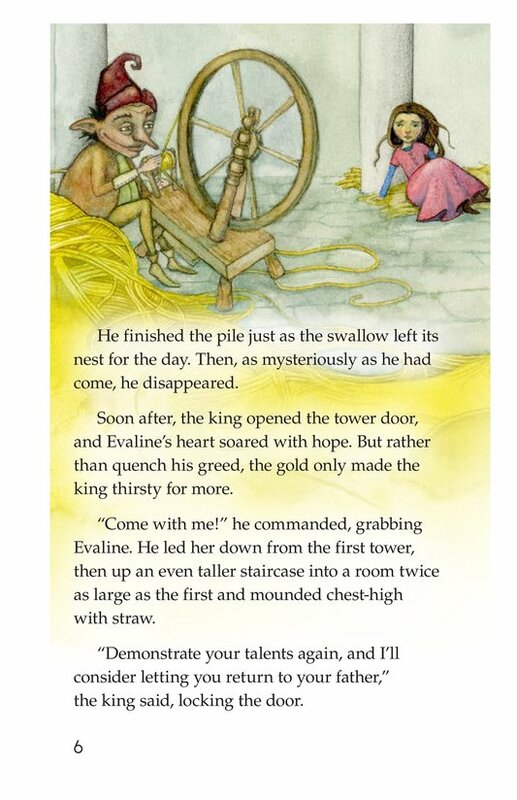 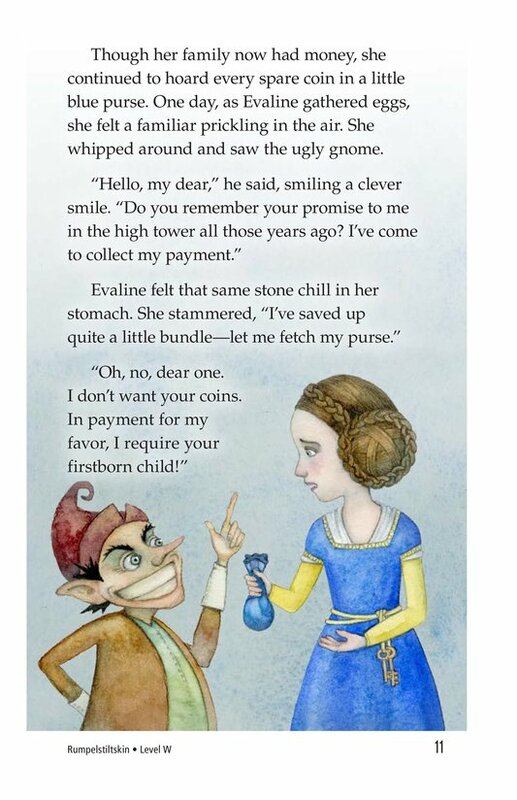 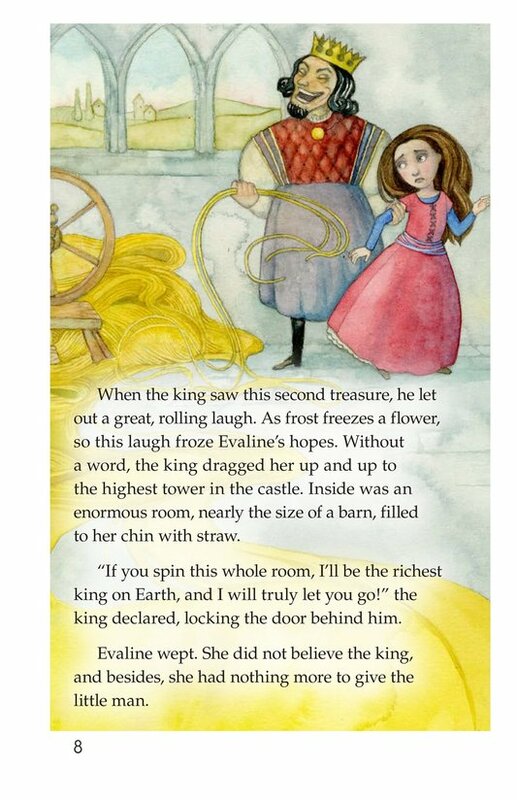 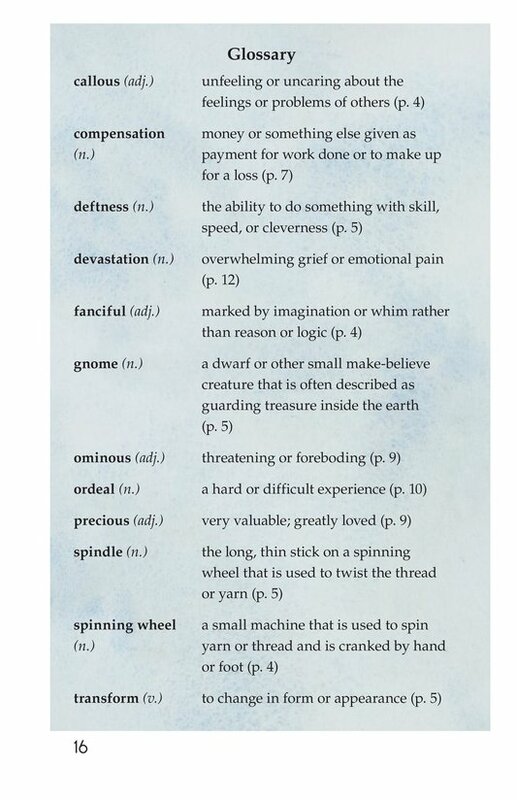 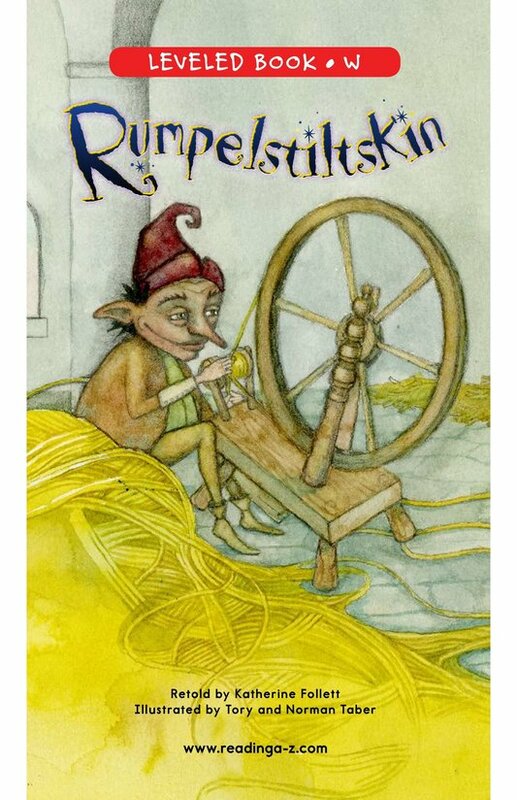 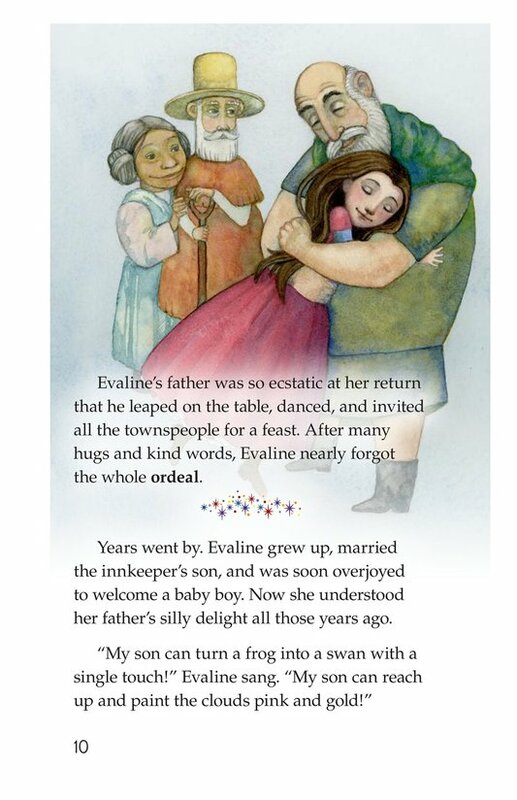 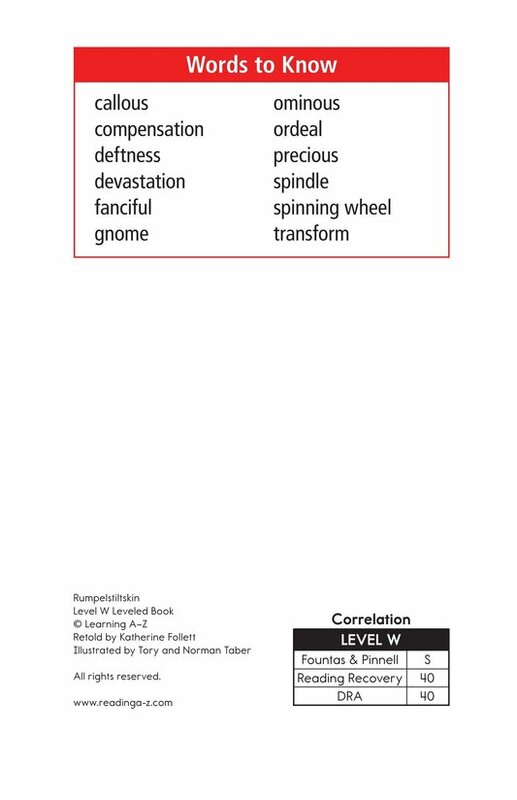 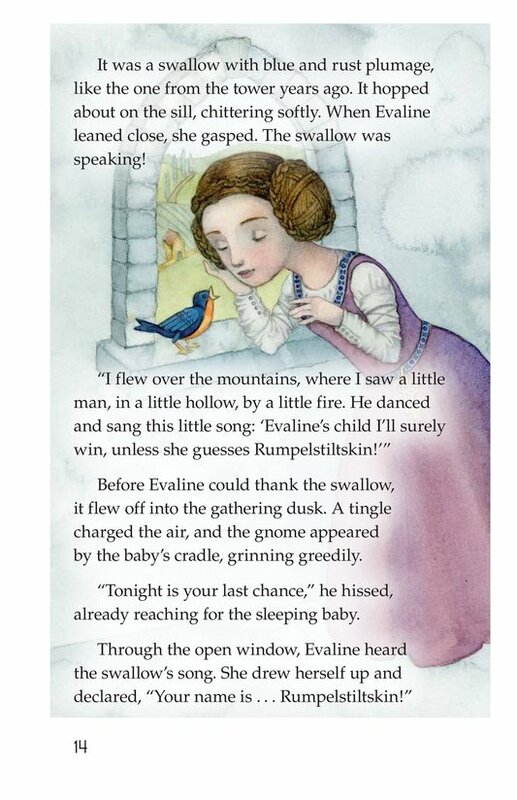 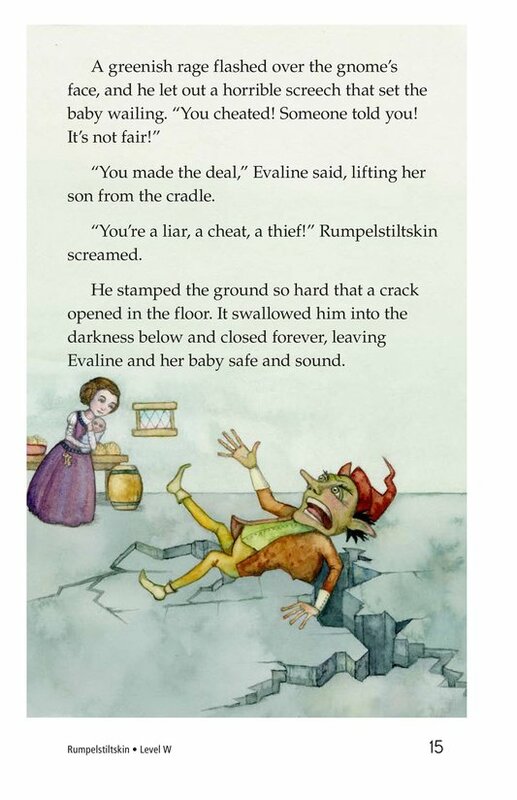 Rumpelstiltskin is the retelling of the classic German fairy tale in which the daughter of a poor miller finds herself in the hands of a wicked king who commands her to spin straw into gold thread. 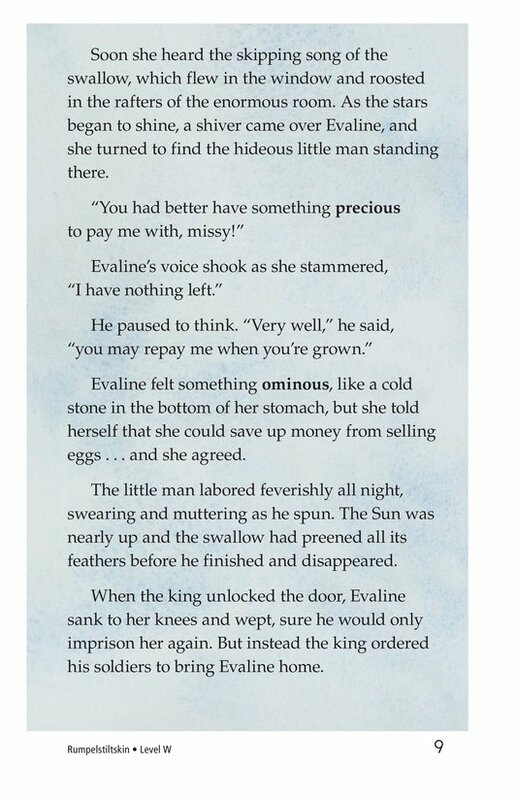 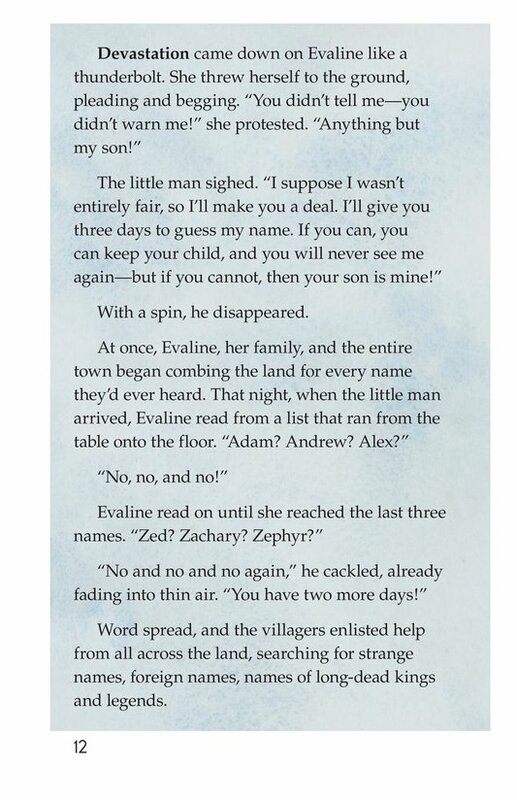 Unable to complete this impossible task, Evaline descends into despair until a strange little man comes to her aid--but at what cost? 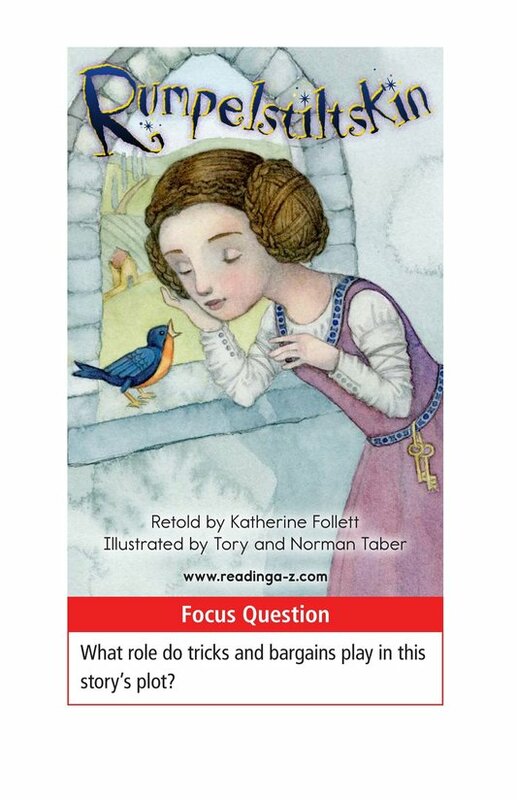 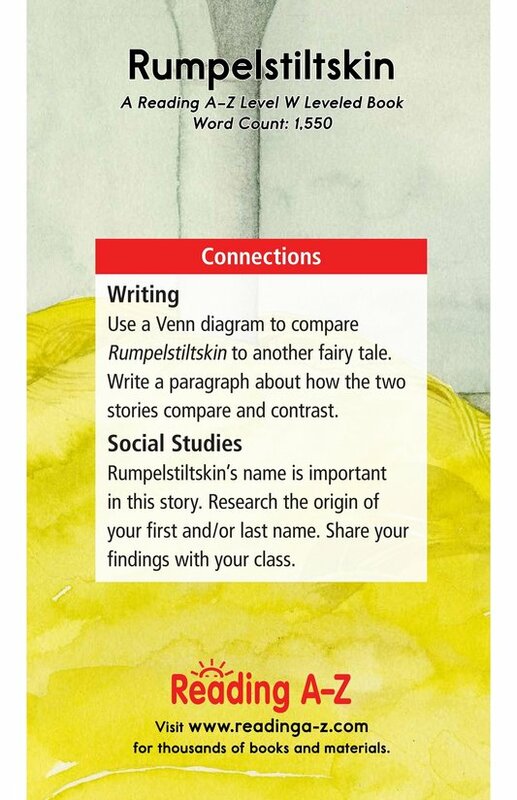 The book can also be used to teach students how to analyze plot and to summarize a text.